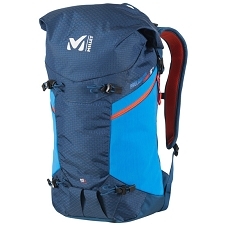 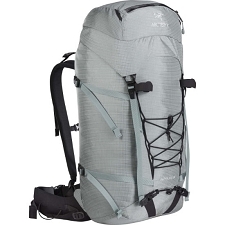 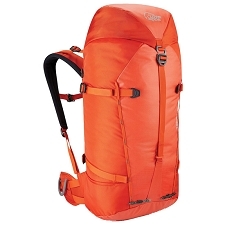 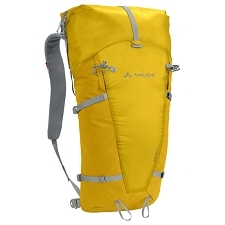 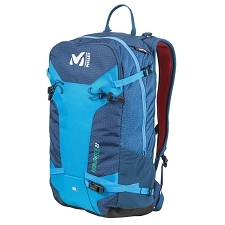 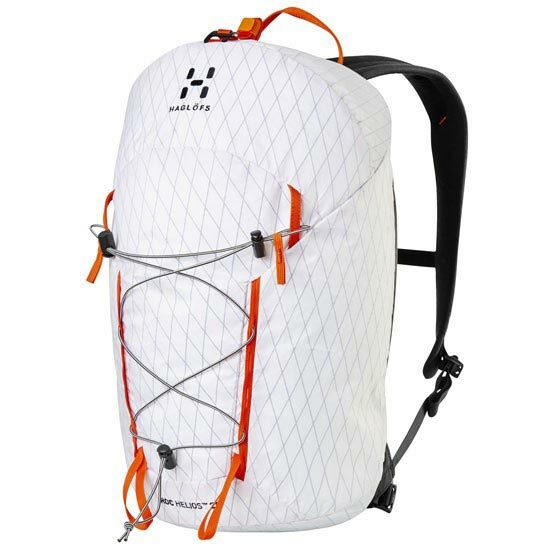 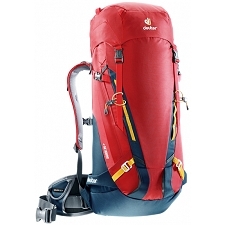 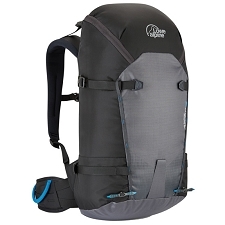 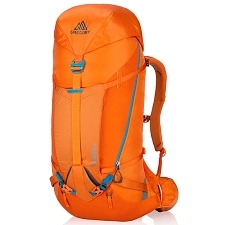 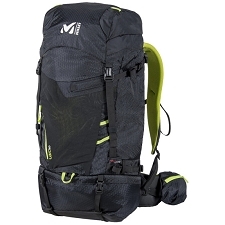 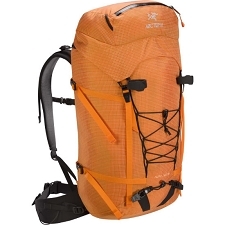 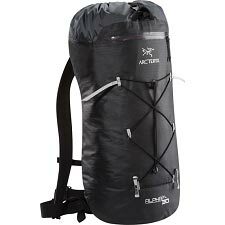 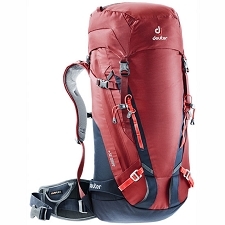 The Roc Helios of Haglöfs brand ultra-lightweight backpack for light mountaineering and climbing. 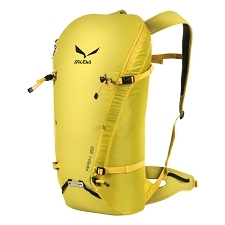 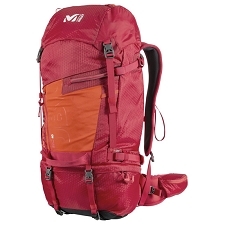 Presents a compact and minimalist design, obtaining a very light backpack. 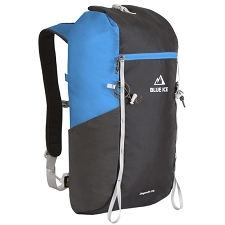 Ideal for climbers who control every gram of their material. 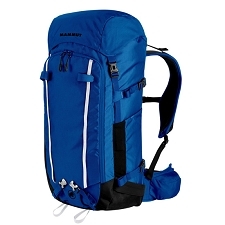 The backpart compartment can be completely opened with a zipper, so you can see and order all the material. 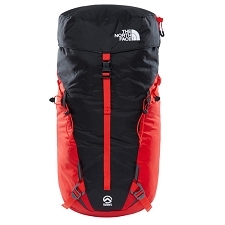 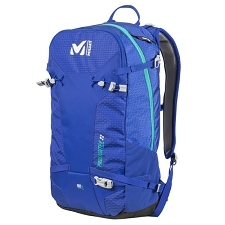 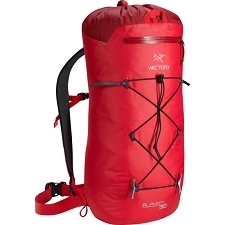 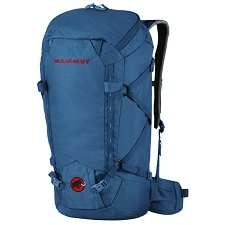 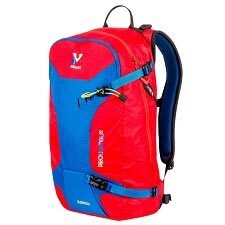 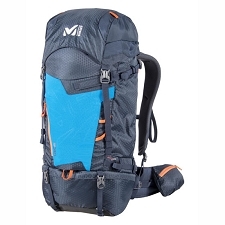 It has a side pocket with zipper, anchoring system for Ice axes and straps to fix more material, including a rope at the top. 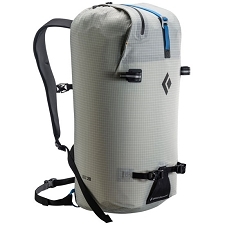 Vx 07 Fabric dimension Polyvant X Pac. 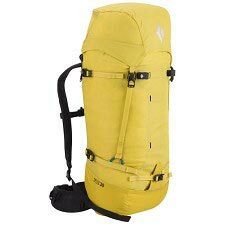 Bottom part of 210D HT Cordura® y polyamide. 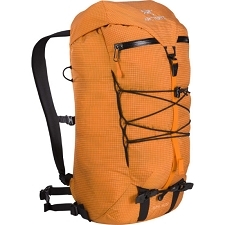 Customer Opinions "Roc Helios 25"